Here's the list of all upcoming smartphones set to launch in October. October is here, and we’re expecting it to be quite busy in terms of smartphone launches. 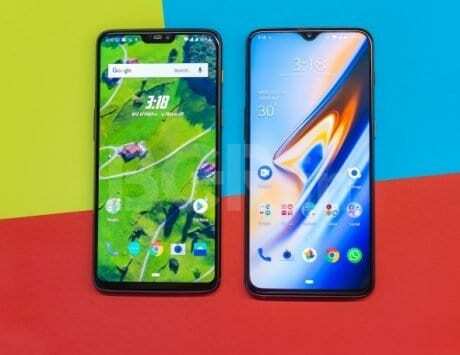 Google and Huawei has lined up events since last month where both companies individually plan to launch two flagship devices each. While Google will bring its Pixel series, Huawei will launch its latest Kirin SoC based Mate series of smartphones with most-powerful camera setup. Here’s a list of smartphones that is expected to launch this month. Google has already confirmed that it will launch its next generation flagship smartphone on October 9. 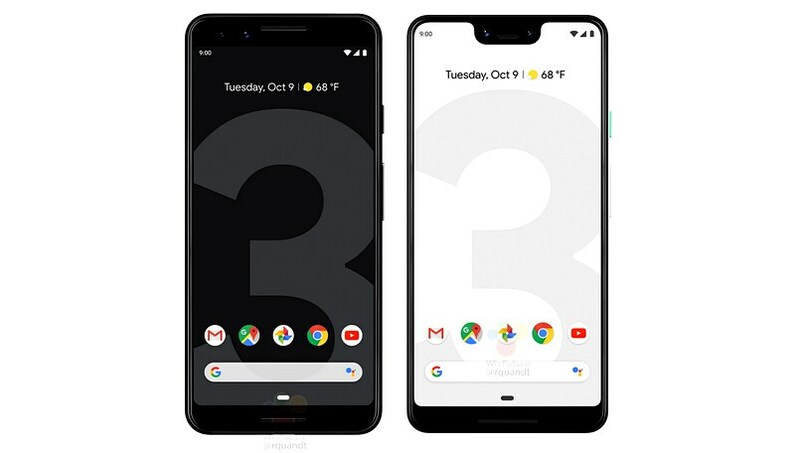 These are most likely to be called the Google Pixel 3, and Pixel 3 XL. Google has already started teasing about the launch via micro websites and Google Store. The event is scheduled to take place in New York but Google is also planning additional events in London, Paris and few other markets at the same time. We have seen almost every detail about the Pixel 3 and Pixel 3 XL smartphones in various leaks, hands-on images and videos. Unless Google surprises us with something extremely different, we expect that these will be the final Google Pixel 2018 smartphones at the launch event. You can read our comprehensive round up about the phones to know all. The leaks have spilled beans of what OnePlus is going to bring in the next iteration 6T on October 17. The official teasers have already taken center stage on the web and televisions. 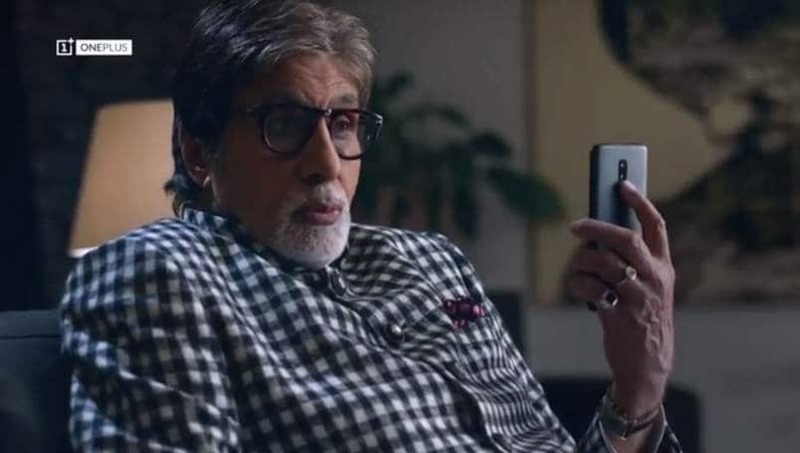 The advertorial TVC featuring Amitabh Bachchan is already on air, where he can be seeing holding the device in his hands. 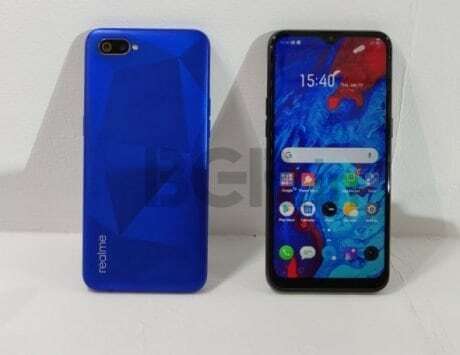 Until now, the OnePlus 6T is rumored to upgrade with ‘waterdrop’-style notch from Oppo R17 and in-display fingerprint sensor. 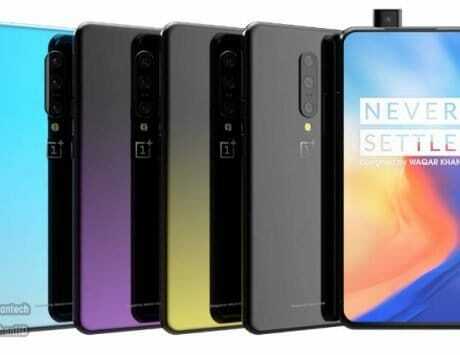 OnePlus might be upgrading the battery capacity in OnePlus 6T to 3700mAh which up from current OnePlus 6‘s 3300mAh battery. Huawei Mate 20 and Mate 20 Pro is set to launch at an event in London on October 16. Most reports for the upcoming Huawei Mate 20 flagship series have anticipated wireless charging support for the device. 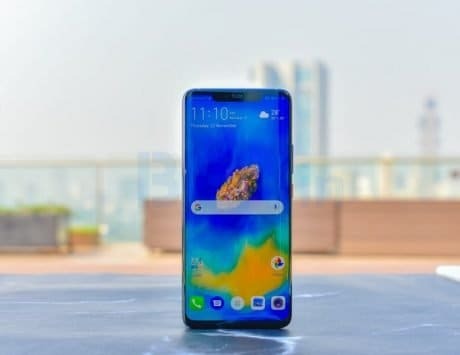 While both variants of Mate 20 are set to launch simultaneously with Kirin 980, the Pro variant of Mate 20 is expected to feature a triple rear camera setup placed in square array design with L-shape for lenses and fourth being the big LED flash. 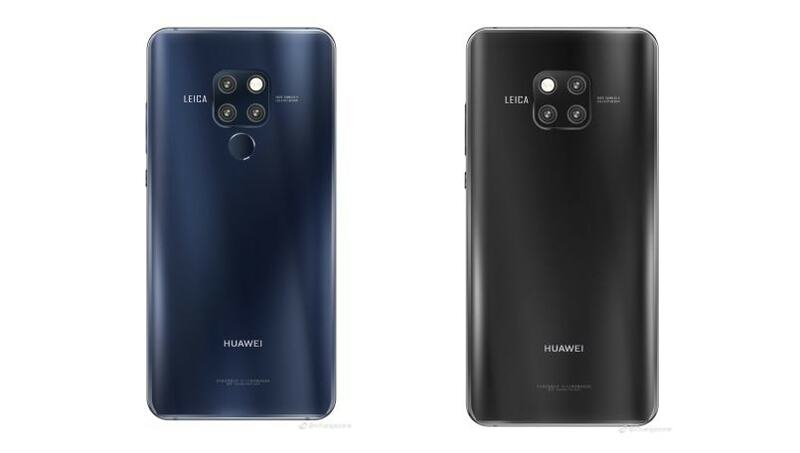 We have already seen many leaks and rumors about the Mate 20 series, but final unveiling on October 16 is still awaited by Huawei. 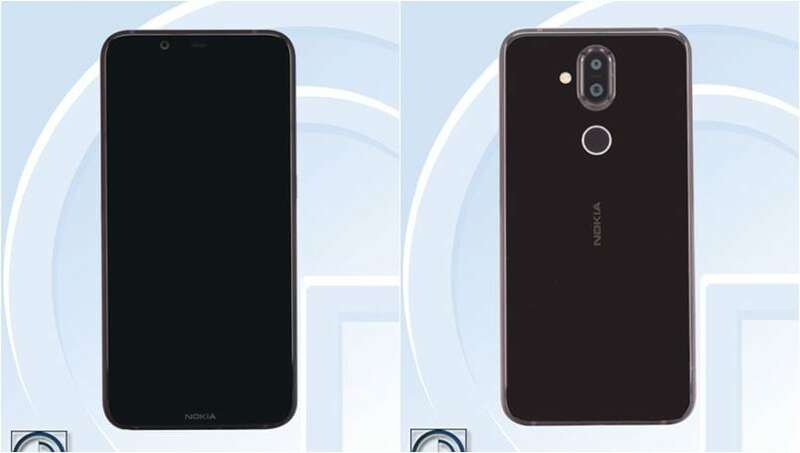 The Nokia 7.1 Plus rumors have suggested two different style phones so far – one with a notch and design similar to Nokia 6.1 Plus, other with similar display to Nokia 7 Plus. 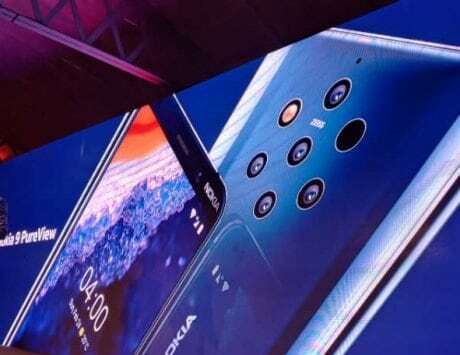 HMD Global has already announced an event for October 4, and it is expected that the Nokia 7.1 and 7.1 Plus may be the two devices to get unveiled on that day, as the Nokia 9 might be delayed, and might launch next year at MWC 2019. 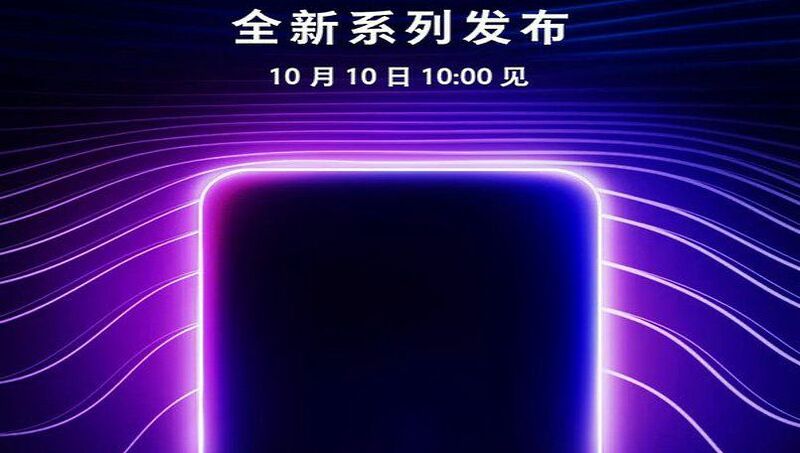 Oppo might bring a new series of phones on October 10 in China. 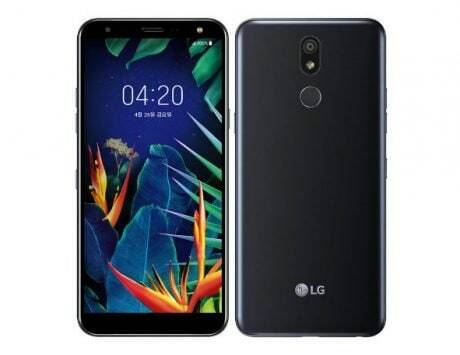 The rumors are fresh and suggest a new K series phone with in-display fingerprint sensor. 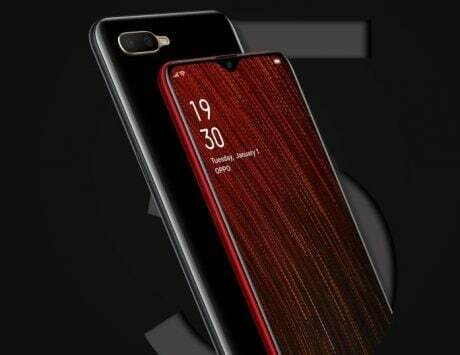 There is no confirmed name of the phone as yet, but it is widely expected to get branded as Oppo K1. Recently, Oppo got approval for three new smartphones from TENAA certification authority in China, and these could be one device with three different RAM and storage variants at the launch on October 10. Razer sent out media invites last month for an event on October 10. The company is expected to unveil its next generation of gaming smartphone the Razer Phone 2. The launch event will be held in Hollywood and the invite shows Razer logo, followed by the terms “Flagship” and “Gaming”. The event will start at 6.30PM. So far, the leaks have suggested that Razer Phone 2 will have a design similar to its predecessor. The Razer Phone 2 is expected to have thinner side bezels and could even feature Chroma LED effects.